Aero Express is an Authorized Distributor for the Ideal Aerosmith 16-13-8A Series Vacuum Instrument Test Chamber. Aero Express will buy, sell and trade the 16-13-8A depending on your needs. 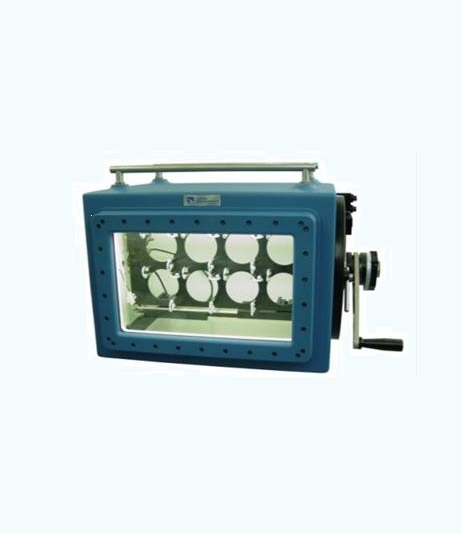 The Model 16-13-8A test chamber allows the operator to test up to eight instruments at one time. The welded steel construction assures abroad margin of strength and safety.